Why Lease a Porsche Panamera? 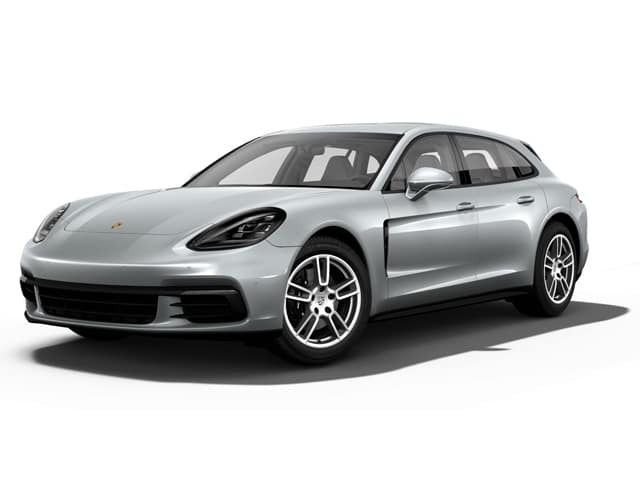 The Porsche Panamera answers a huge “what if” question: What if the soul of a Porsche sports car possessed the body of a full-size luxury sedan? 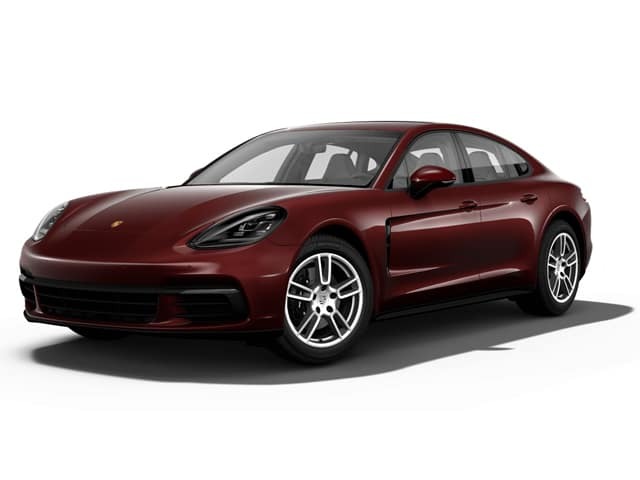 Likewise, the Panamera lease offers at Town Porsche address another “what if” scenario: What if New York and New Jersey drivers could have a brand new Porsche with low monthly payments? Call the friendly team at our Englewood showroom at (201) 227-6500 to schedule a test drive and see how both “what ifs” were resolved. 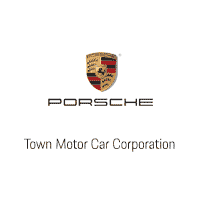 Since 1983, Town Porsche has been the go-to place for new and pre-owned Porsches. Our new Panamera lease offers aren’t going to change that a bit. In fact, this might be the best time ever to visit us in Englewood. Our friendly staff is ready to help you get a closer look at this amazing car, or even to help you get a new Panamera of your own.